This Fulgurite chunk is the perfect manifestation tool one could work with. Its energies are boundless and can be felt to the touch. Fulgurite is a perfect crystal to set your daily intentions into or simply a tool for meditation. 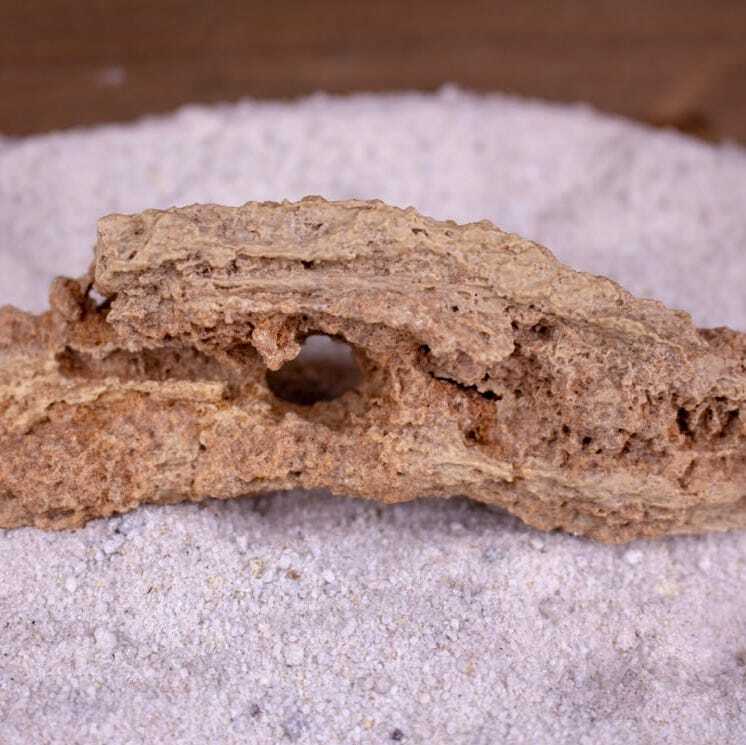 This specific piece is formed by lightning hitting sand and is around 4 inches in length. Fragile and Brittle!